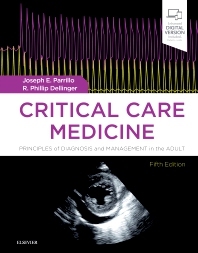 International critical care and sepsis expert R. Phillip Dellinger, MD, FCCM, FCCP, Professor of Medicine at Cooper Medical School of Rowan University, edited the just released comprehensive critical care textbook for medical professionals – Critical Care Medicine: Principles of Diagnosis and Management in the Adult, 5th edition, published by Elsevier. The textbook was edited in partnership with Joseph E. Read more. Cooper University Health Care is the first health system in South Jersey to offer a new diagnostic test to detect recurrent prostate cancer earlier. Axumin is an FDA-approved scan that can achieve early detection of recurrent prostate cancer following surgery or radiation. “While prostate cancer is consistently one of the top three cancers in the nation, there have been very few effective advances in imaging for this disease,” said Robert A. Read more. 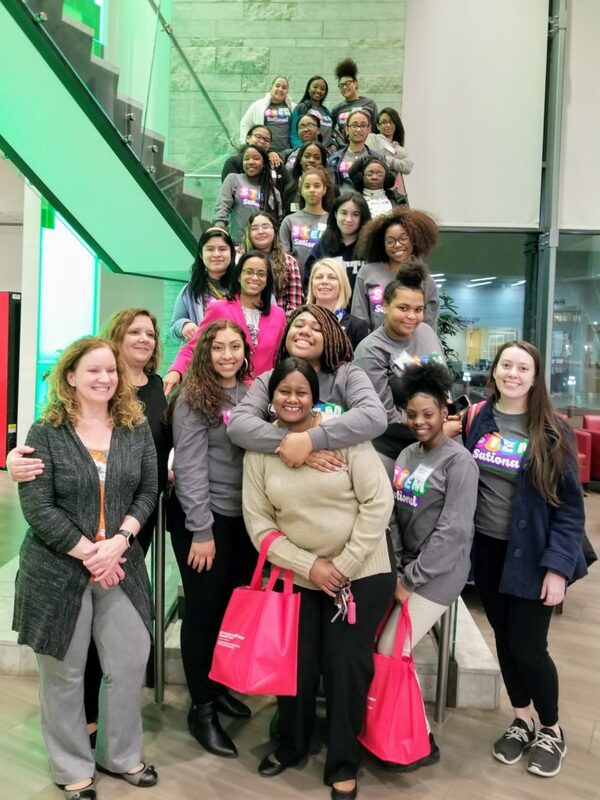 Through a partnership with The Cooper Foundation, the Girl Scouts of Central and Southern New Jersey (GSCSNJ), and Brimm Medical Arts High School in Camden, 20 Camden students visited MD Anderson Cancer Center at Cooper on Thursday, February 28, 2019, for a behind the scenes look at STEM-related careers. After a tour of the state-of-the-art cancer center, students had the opportunity to hear from a radiation therapist, an infusion nurse, a clinical researcher, and Dr. Read more. Cooper participates in the American Heart Association’s Little Hats, Big Hearts™ program to empower new moms to live heart-healthy while raising awareness of congenital heart defects. Cooper University Health Care is excited to join the American Heart Association’s Little Hats, Big Hearts program this year. The American Heart Association is raising awareness about family heart health and congenital heart defects, the most common type of birth defect in the country, with support from The Children’s Heart Foundation™. Read more. 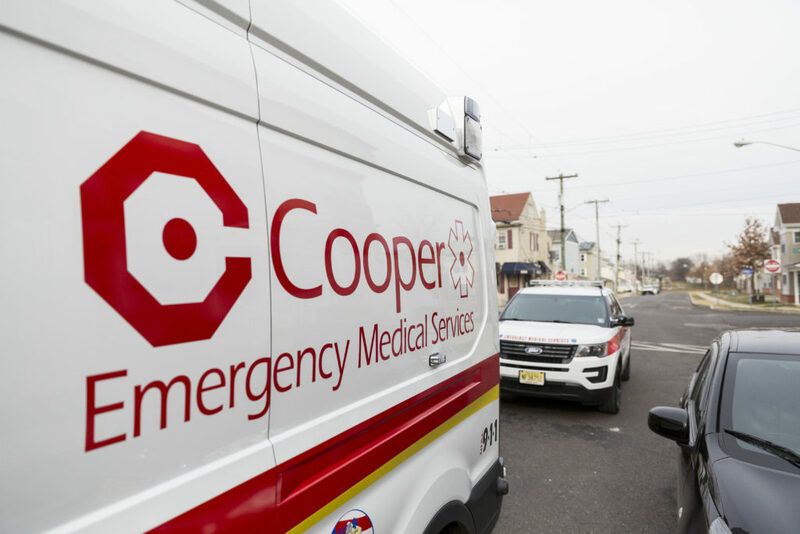 For the third consecutive year, Cooper University Health Care’s Emergency Medical Services (EMS) in the City of Camden has responded to more emergency calls and done so with exceptional response times. Since Cooper EMS began providing service in January 2016, emergency calls have increased by 21 percent. In 2018, Cooper EMS responded within eight minutes 90 percent of the time for all advanced life support (ALS) calls. Read more. 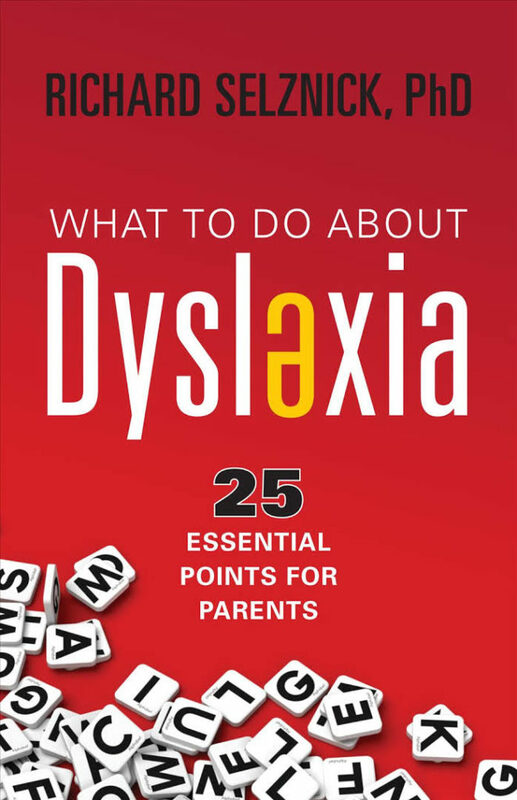 Richard Selznick, PhD, licensed psychologist and Director of the Cooper Learning Center at Cooper University Health Care, addresses learning disorders in his latest book, “What to Do About Dyslexia: 25 Essential Points for Parents.” Drawing on his decades of experience in helping children who struggle with reading, spelling, and writing, Dr. Selznick has written a series of books to help parents who often feel at a loss as to how to help a child who may be struggling with these learning fundamentals and where to turn for guidance. Read more. George E. Norcross, III, the Executive Chairman of Conner Strong & Buckelew and Chairman of the Board of Trustees of Cooper University Heath Care (CUHC); John J. O’Donnell, the Chief Executive Officer of The Michaels Organization; Sidney Brown, the Chief Executive Officer of NFI; and Susan Bass Levin, the President and CEO of The Cooper Foundation, today announced the establishment of a new $1 million grant program to benefit City of Camden non-profit community organizations. Read more. Health system encourages federal workers to take care of their health during shutdown. Cooper University Health Care announced today it is offering furloughed federal government employees, and their immediate family members, access to the health system’s primary care providers within 24-hours of their call for an appointment during the federal government shutdown, now the longest in American history. Cooper has set up a dedicated phone number, 856.536.1300, for furloughed federal employees to call to make an appointment with a Cooper provider, or they can visit the health system’s website at www.cooperhealth.org. Read more. Cooper University Health Care recently entered into an agreement with the United States Army to provide advanced surgical trauma training to the U.S. Army’s elite Forward Resuscitation Surgical Team (FRST). Cooper is the first trauma center in the nation to begin providing this training. “This is another first for Cooper, and we are honored and proud to train this elite Army medical team,” said George E. Read more. After several months of construction work, Cooper University Health Care unveiled its newly upgraded rooftop helipad and reopened for patient traffic on Friday, December 14, 2018. The helipad is one of the most heavily used in the region, as Cooper is a leading academic health center and serves as South Jersey’s only Level 1 Trauma Center. In addition to trauma patients, critically ill patients are also airlifted from other hospitals for a higher-level specialty care provided by Cooper’s physicians. Read more.